What’s Your Messianic Personality Type? Through the eras, most have turned to their culture, community, and region to understand their identity. Today, most people ask Google. Who am I?” This question has been at the forefront of the human mind for as long as we have had minds. The profound, yet vague, nature of the question invites answers that may be equally profound or vague. Through the eras, most have turned to their culture, community, and region for an answer. Today, most people ask Google. 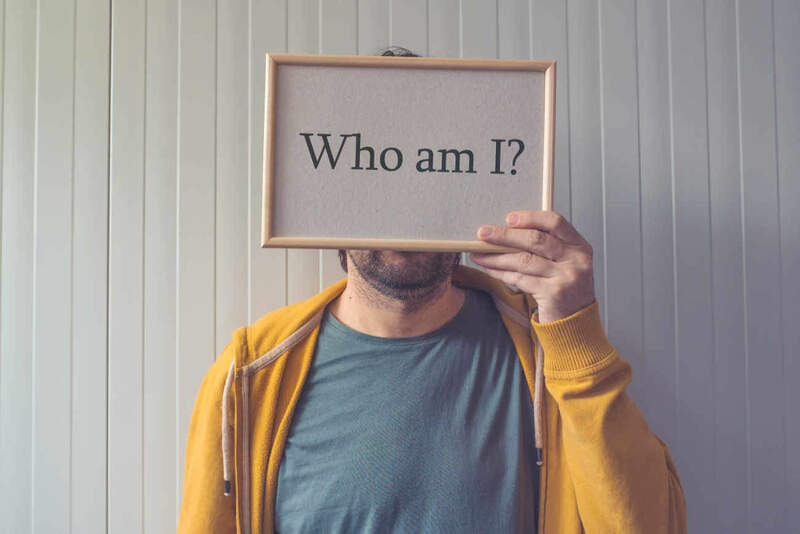 MBTI, Enneagram, and many others will graciously take the time to get to know each questioning individual before giving an extensive overview of who this individual is and how this identity affects his or her life. As accurate and helpful as these systems of categorization can be, they are by no means an adequate method for understanding the intricacies of the human experience. If you have ever taken a personality test, you’re likely familiar with the simultaneously startling and comforting feeling of reading a page-by-page description of your personality. People often feel caught off guard by the familiarity and accuracy of descriptions that delve into the most personal patterns of human behavior and thought, while also experiencing tremendous relief with the thought of, I’m not the only one like this. Personality tests are excellent as a practical tool for examining the thoughts, emotions, and behaviors of ourselves and others. However, their capacity for beneficial use ends there. There are two ways in which using and trusting personality tests can become unhealthy. First, it is easy, after reading through the character traits of one’s personality type, to adopt a perspective of stagnation and complacency. After reading an article that gives an in-depth explanation for how you are inclined to behave and why, you might want to resign yourself to the perspective that this is the way you naturally are and there is nothing you can do to help it. The self-reflection and sense of understanding that is encouraged by personality tests should be used as a tool for bettering oneself, not an excuse for continuing negative behavior. Second, as in-depth and personal as these tests may be, there are certain areas of life that they cannot touch on. Specifically, they have no place in the religious and spiritual realm of your life. The complexity and beauty of religion, community, and faith could never be encapsulated in a fifteen-minute Buzzfeed quiz. As a follower of Yeshua, you have accepted a strict identity upon yourself. Whether you are an ISTJ, Type 3, or anything else, you are a disciple before everything else. The next time you come face to face with the great big question of “Who am I?” the first place your mind should go is to the Master you have chosen to follow.